While much of today’s business takes place online, there are still many times when paper documents come in handy. Whether you need to hand out a business presentation, flyers, or mark up a contract, every business still needs to print. Fortunately, printing technology continues to get better and better, and you can get a huge amount of bang for your buck these days. 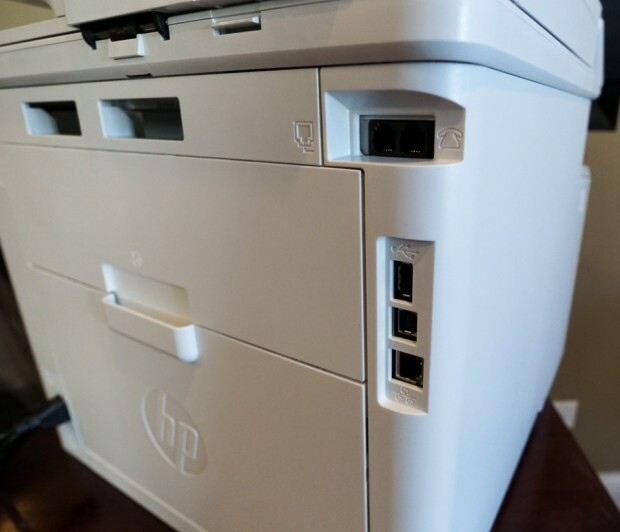 Take, for instance, the HP Color LaserJet Pro MFP M477. 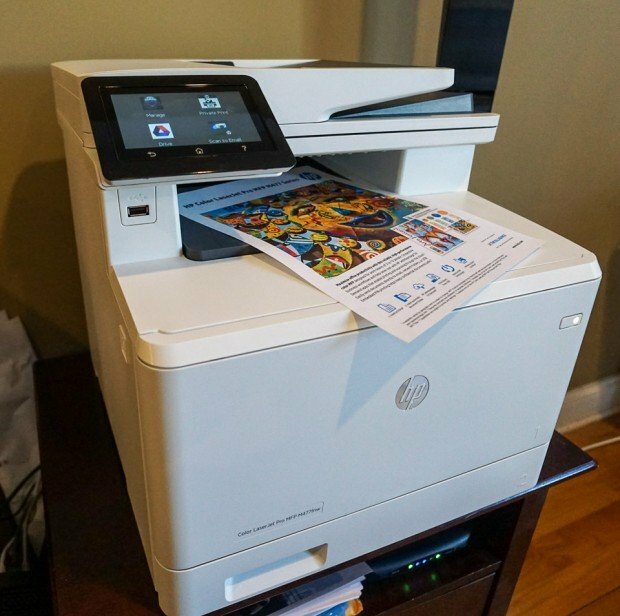 This $529 (list price) all-in-one printer packs an array of features that not that long ago would have cost thousands. Setting up the printer was surprisingly easy – just plug in, remove the shipping tape, connect to Ethernet or Wi-Fi, then run the HP Easy Start software. 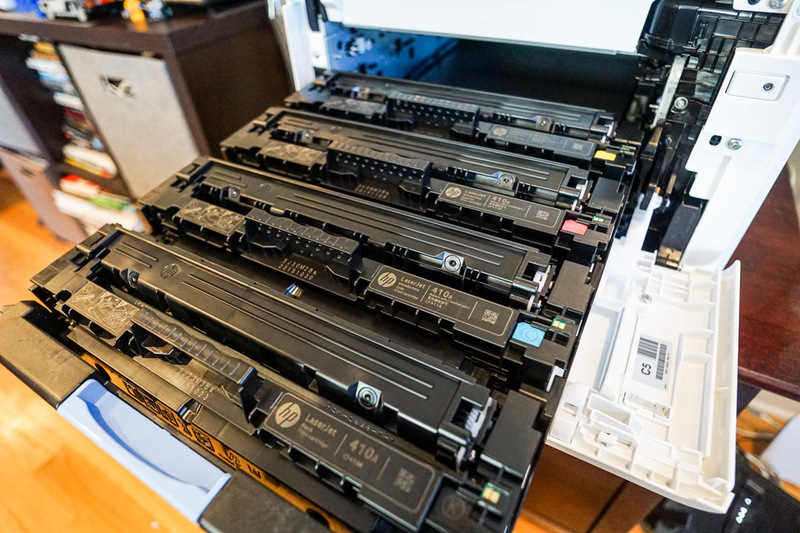 Even the toner cartridges are already in place – and putting in new cartridges makes zero mess. 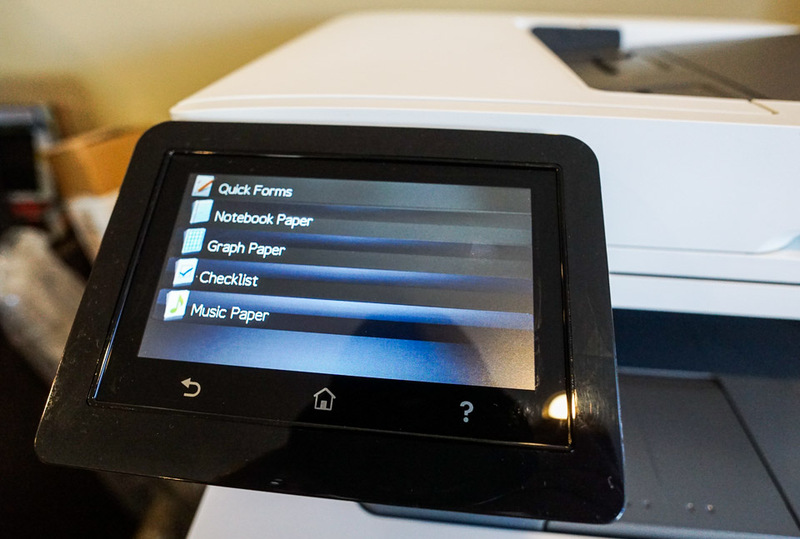 There are plenty of connectivity options, with support for Ethernet, USB, and Wi-Fi (on the fnw and fdw models of the printer.) Printing worked with zero fuss on my networked iMac and Windows laptop, as well as wirelessly via multiple iOS devices. 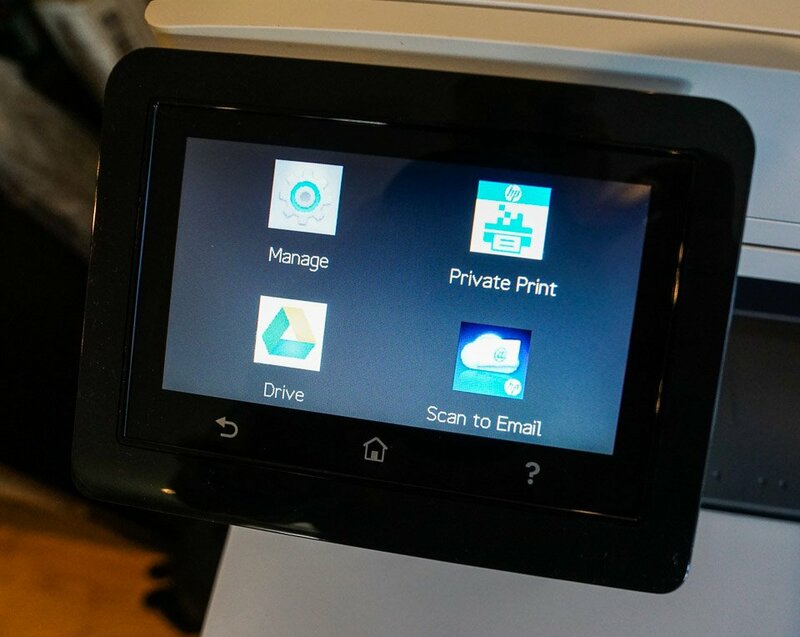 Managing the printer can be done with its intuitive 4.3″ touchscreen interface, which provides access to all key features, apps, as well as configuration, and printing test pages. 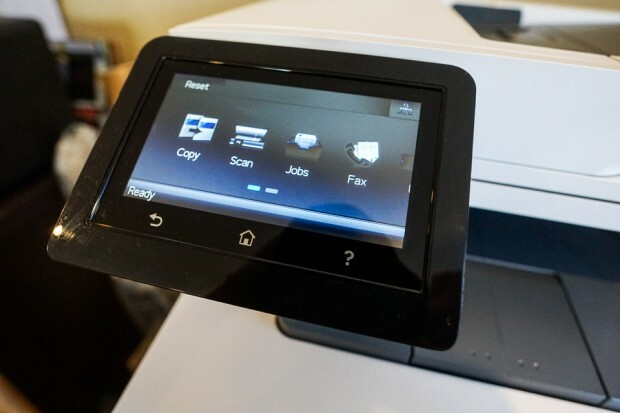 In addition to printing documents from your PC, Mac, smartphone or tablet, you can also print documents from Google Drive, or by e-mailing documents to the printer. The Google Drive functionality also supports scan-to-drive, and you can also scan a document and have it sent automatically to e-mail. 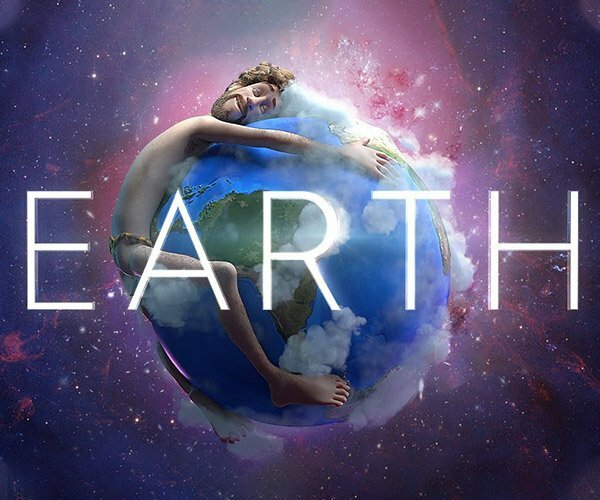 Printing documents is flexible, fast and easy. 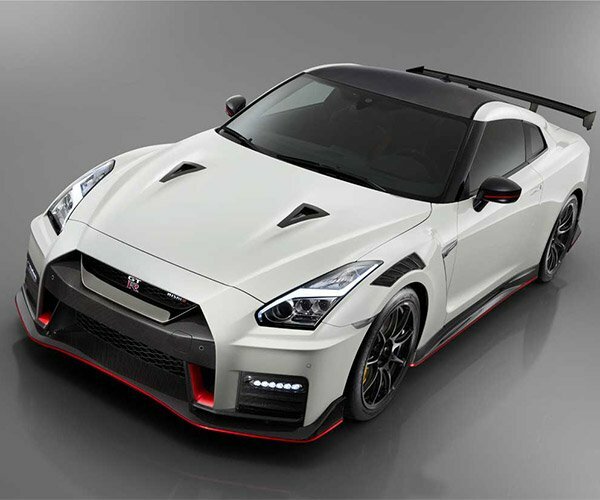 There’s virtually no wake-up time, and your first page comes out in less than 10 seconds. From there forward, pages fly out of this thing at breakneck speed. 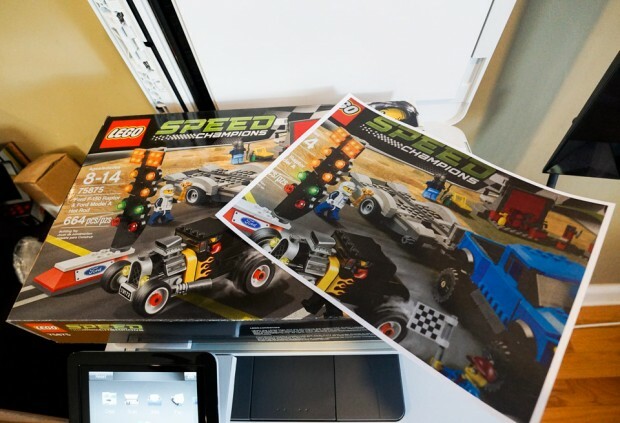 It’s rated at up to 28 pages per minute in either black and white or color, which is a welcome upgrade from the speed of inkjets. Print quality is excellent on even inexpensive paper, with vibrant colors, excellent detail, and smooth gradients. There’s flexible document handling too, with a 250-sheet adjustable paper tray, a 50-sheet feeder for envelopes and other special papers. There’s also the ability to print two-sided documents. 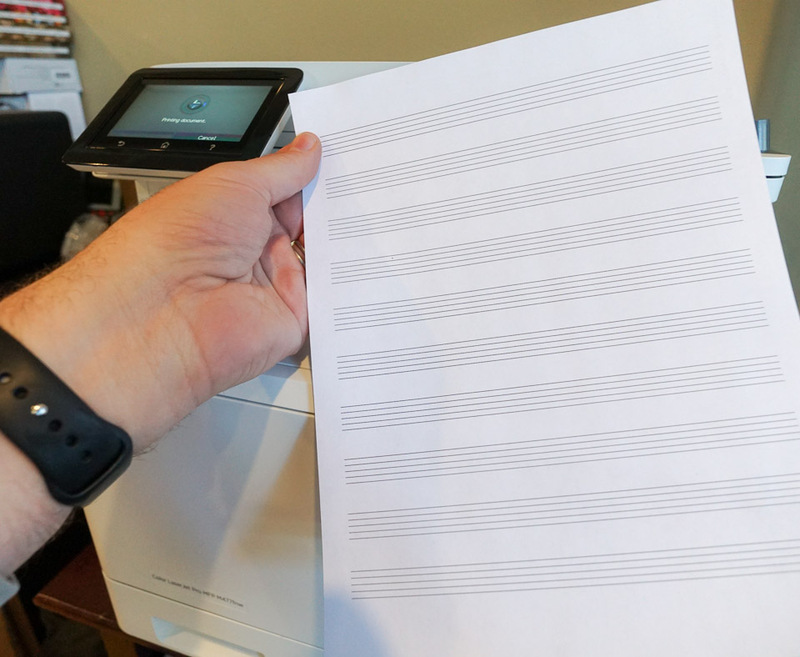 One of my favorite little hidden gems is the printer’s ability to churn out custom sheets of paper with grids, rules, or even musical staffs with the push of a button, and no computer. 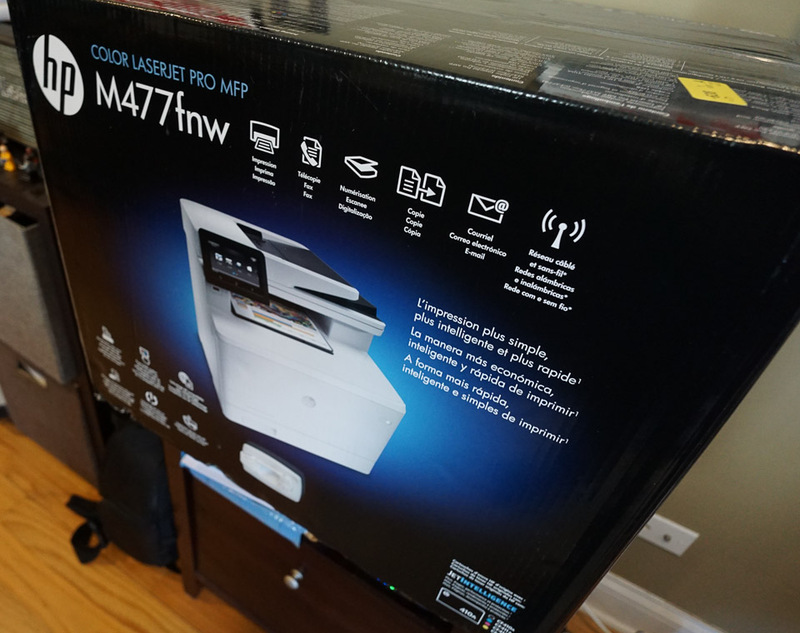 The MFP M477 isn’t just a printer though. It works extremely well as a scanner and color copier too. There’s even a 50-page document feeder on the scanner/copier, and it scans entire documents in just a couple of seconds. HP also bundles Readiris Pro OCR software so you can quickly and reliably convert scanned text to editable documents. The copier feature is great for making quick full color copies, and is as accurate as some professional color copiers I’ve used. 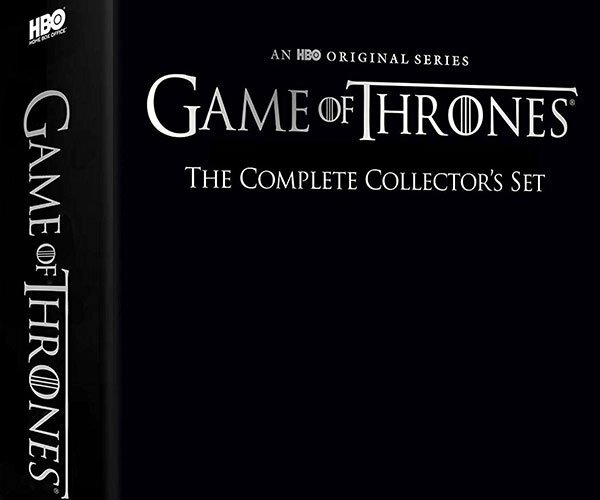 Remember when you had to schlep to Kinko’s and pay some ridiculous amount of money for color copies? Now you can do them without leaving your office, and for pennies a print. There’s also support for sending and receiving faxes, but in full disclosure, I didn’t get to test this feature as I no longer have a land-line in my home office. I’m honestly not sure who uses faxes these days anyhow, but the feature is there if you want it. 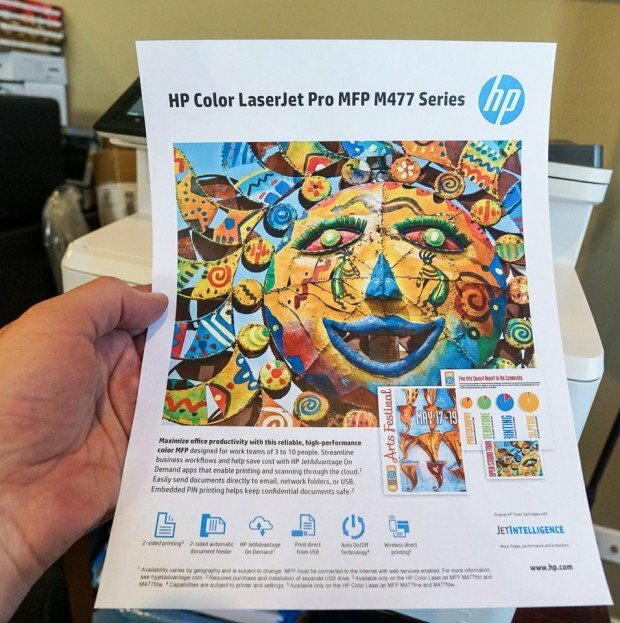 Overall, I love having the HP Color LaserJet Pro MFP M477 in my office now. 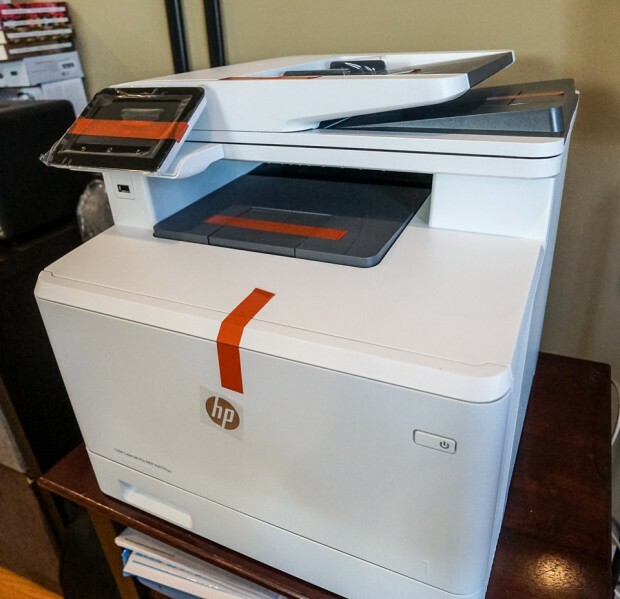 It’s insanely fast, offers excellent print quality, convenient scanning and copying features, and is inexpensive to operate compared to many other printers. If you’re in the market for an all-in-one printer for your home or small business, you should definitely put the M477 at the top of your consideration list. Disclosure: This post was sponsored by HP. 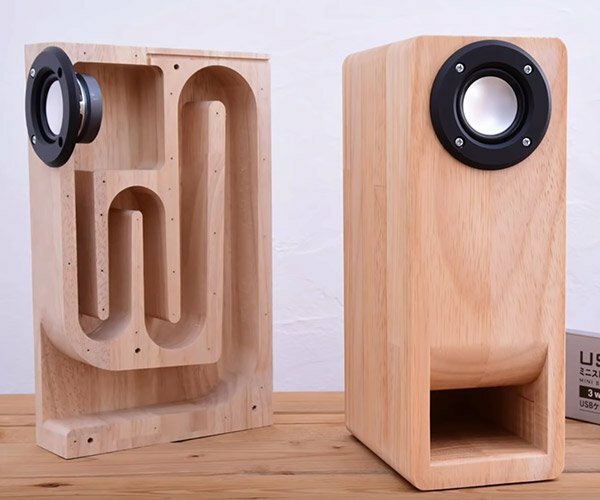 Technabob received compensation for writing it, however, we only recommend products or services we find interesting or have used personally, and believe will be good for our readers.